Steve Spearman is a founder and Principal at Swift Ascent, LLC. Steve is a Certified Scrum Trainer (CST) and an Agilementor and coach working at the enterprise and team levels. He has over 30 years of experience in corporate software development as a software developer, architect, project manager, scrum master and in multiple management positions. His enterprise experience spanned leading corporate organizations including Bell Laboratories, Lucent, Avaya, and Cisco Systems. For the last 4 years, Steve has been providing Agile-focused training and coaching to companies ranging from late-stage start ups to large corporations. He has been a presenter at several conferences, including the 2012 Agile East conference, Mile Hi Agile 2014, Scrum Gathering 2014, and Agile 2014. His qualifications include a BA in Psychology and a Masters in Computer Science. His other certifications include: SAFe Program Consultant (SPC), PMI-ACP, PMP, Certified Scrum Product Owner, and Certified Scrum Master. Certified Scrum Master training in Frankfurt As a Certified Scrum Master,your resume will stand out among your uncertified counterparts. Your opinion will be more valued and you can apply the concepts learned and steer your projects towards success. 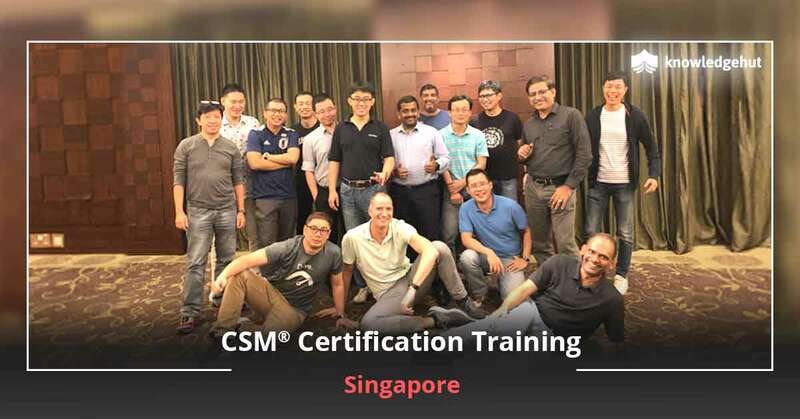 In short the CSM certification in Frankfurt is a credential that will help you gain prominence whether in your enterprise or in the world of Agile. Helping you do that is our Certified Scrum Master training in Frankfurt that helps you bridge the gap between your skills and knowledge and makes you a better scrum master. 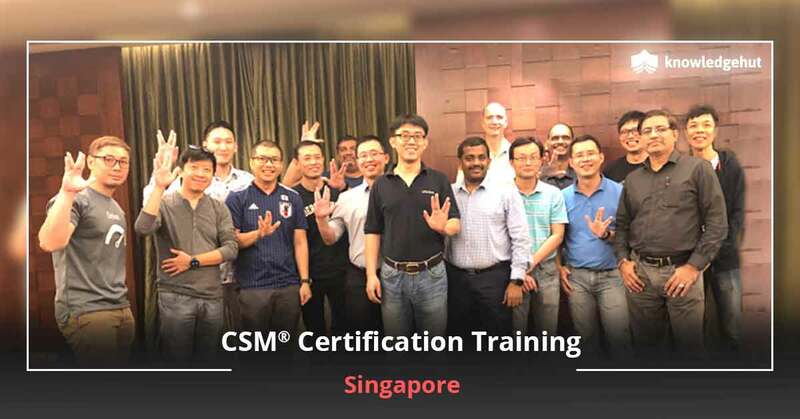 Our comprehensive boot camp like CSM training in Frankfurt is a meticulously designed course that will help you aim for a first time pass of the CSM credential. 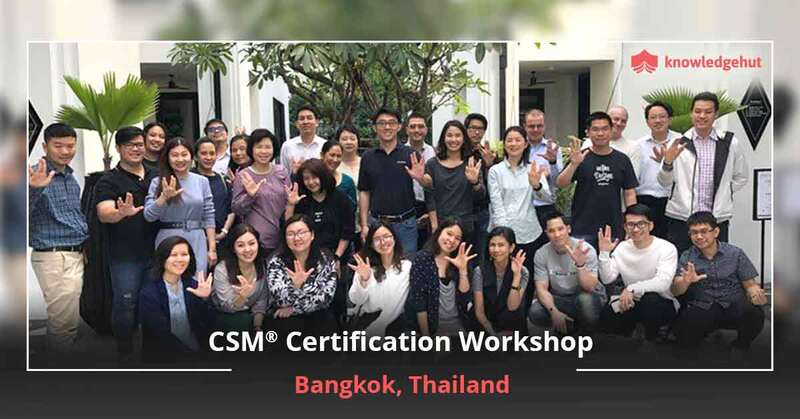 With so many benefits to be had, this CSM certification training in Frankfurt will make you a winner. Why pursue a Certified Scrum Master course in Frankfurt? Agile has brought in specific responsibilities for each role and among the most important roles is that of a Scrum Master. 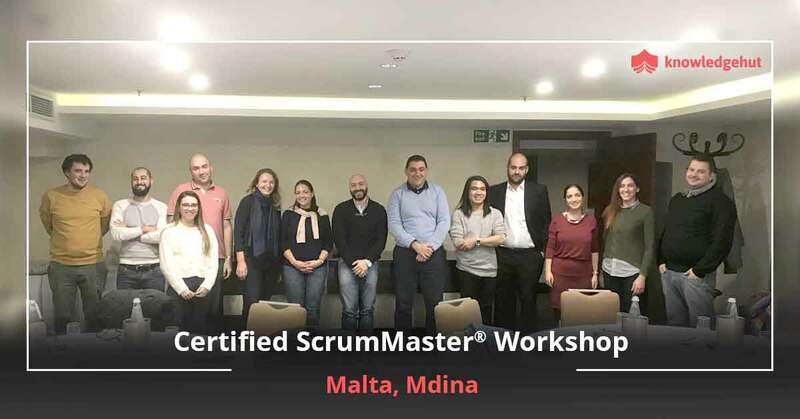 Besides holding the team together by facilitating team meetings and holding retrospectives, the Scrum Master is a motivator, coaching the team and helping them perform without any impediments to their work. A Scrum Master helps make important decisions and mediates between the technical and business sides of the project. This is a critical role and hence organizations prefer hiring individuals who have an experienced background. Our CSM course in Frankfurt ensures that you fulfil this criteria. 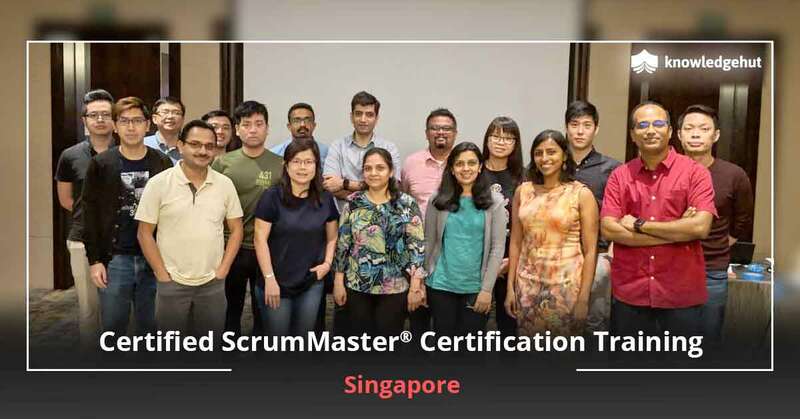 By giving you practical experience working with Scrum tools and techniques and helping you gain the coveted CSM credential, we will ensure that you are ready to tackle on the job challenges. You will get 14 PDUs ? 16 PDUs and correspondingly 14 SEUs ? 16 SEUs, course material approved by Scrum Alliance and a 2-year membership with Scrum Alliance. Moreover the CSM certification cost in Frankfurt is included in the workshop fees. CSM course in Frankfurt Frankfurt is the financial capital of Europe and is home to such prestigious institutions as the European Central Bank, Deutsche Bank, Frankfurt Stock Exchange Commerzbank and many more. This is a great place to pursue the CSM credential. 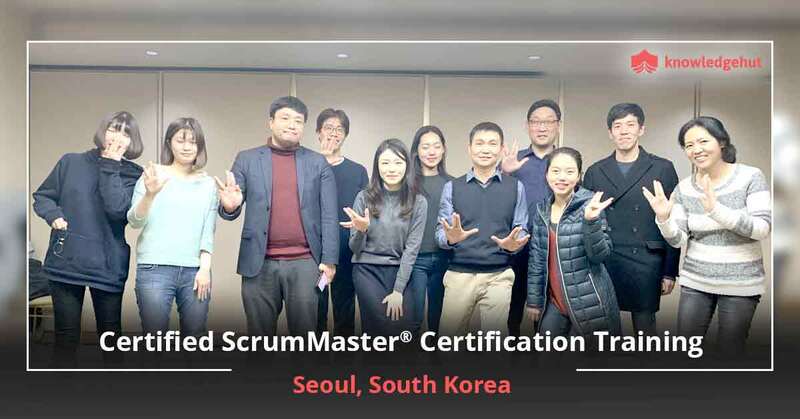 The Certified Scrum Master certification cost in Frankfurt is accommodated in your fee the first time but for the second attempt you have to pay an additional fee. The KnowledgeHut class is the choice of coaching tutorial for many and you can be next. Call us today.